After getting various rumors and leaks of iPhone 5C from internet, one pic also comes from evleaks which is trustable side from past. 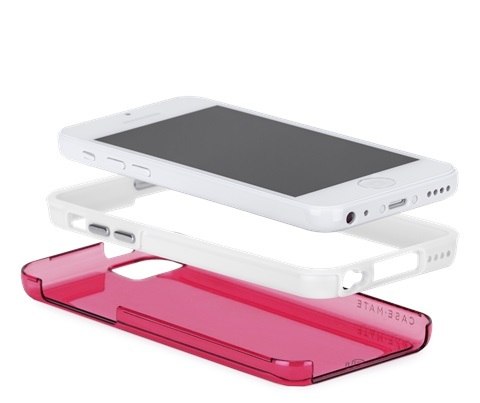 Picture shows white body with pink back panel. It is low cost iphone from Apple ever and the body made from plastics polycarbonate, it is rumored to have 1GB of RAM, and come in 16GB, 32GB and 64GB storage variants, 4 inches Display, iOS 7 operating system. It is also likely to have an 8-megapixel primary camera with 1.2-megapixel front facing camera camera.